AMFI, the mutual fund industry body has this week launched a multimedia campaign, as a part of the investor awareness programme. The campaign will aim to position mutual funds as a preferred investment option. The core message will be “Mutual Funds Sahi Hai”, and will be delivered through different media outlets such as TV, Digital, radio, print, cinema and outdoor hoardings. The campaign will aim at assuring the prospective investors that mutual funds are the right option for them. 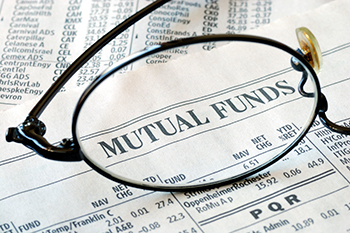 Investors can find detailed information about mutual funds and locate the nearest mutual fund office and distributors on www.mutualfundssahi.com. To improve the investment environment in equity markets, and to create awareness on mutual funds as a distinct asset class, SEBI has mandated mutual funds to set apart two basis points (bps) of their net assets for investor education. 1 bps of the said collection i.e. half the amount given out by each fund house will be used by the financial literacy committee of AMFI to spread financial awareness.